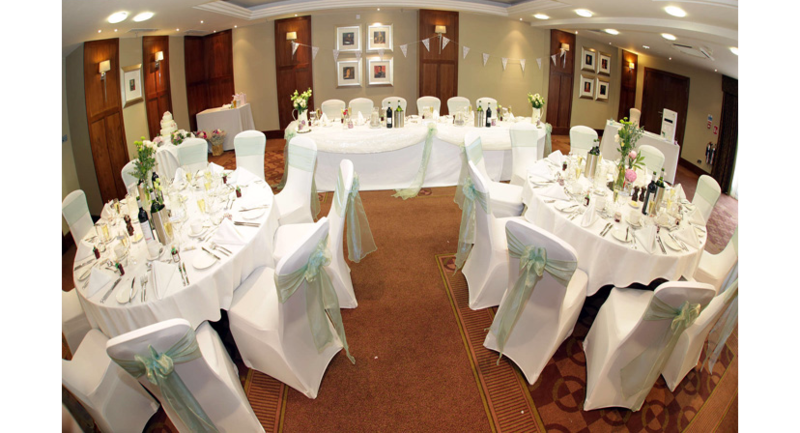 We understand that for your wedding you want the perfect, most memorable day possible. 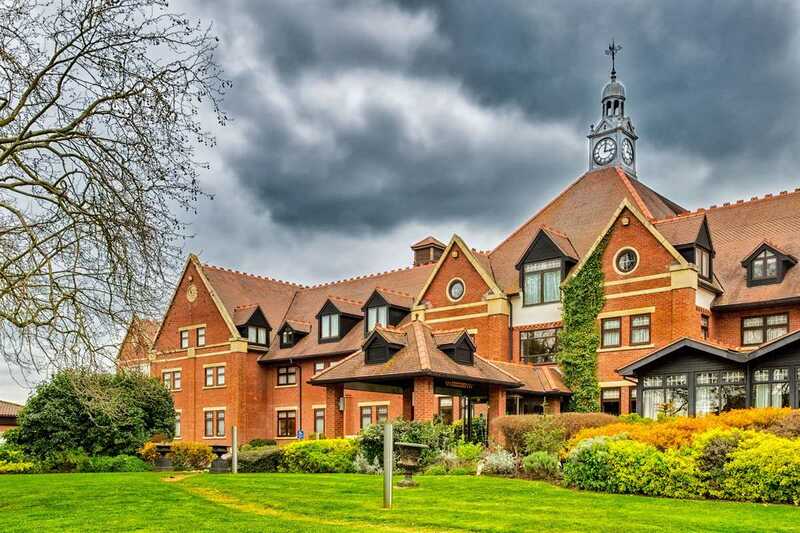 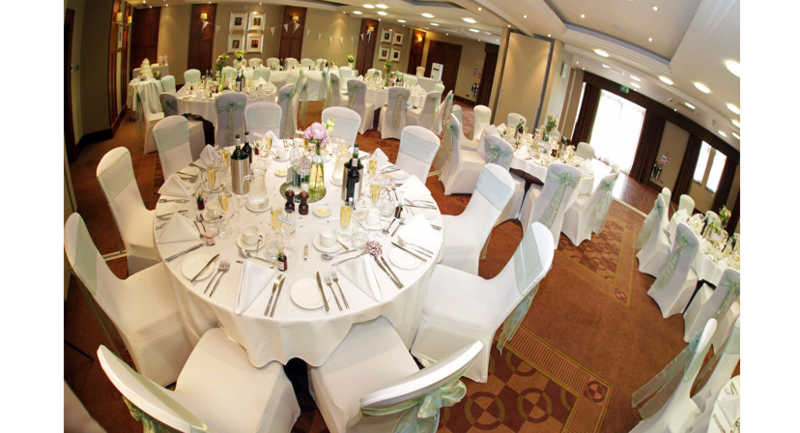 At The DoubleTree by Hilton Stratford upon Avon, our aim is to create your dream day. 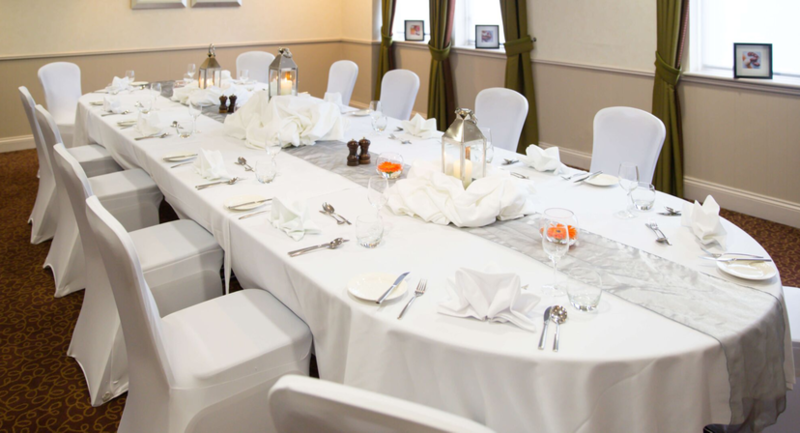 We are here to take care of every detail, ensuring that you have everything you could need for your wedding. 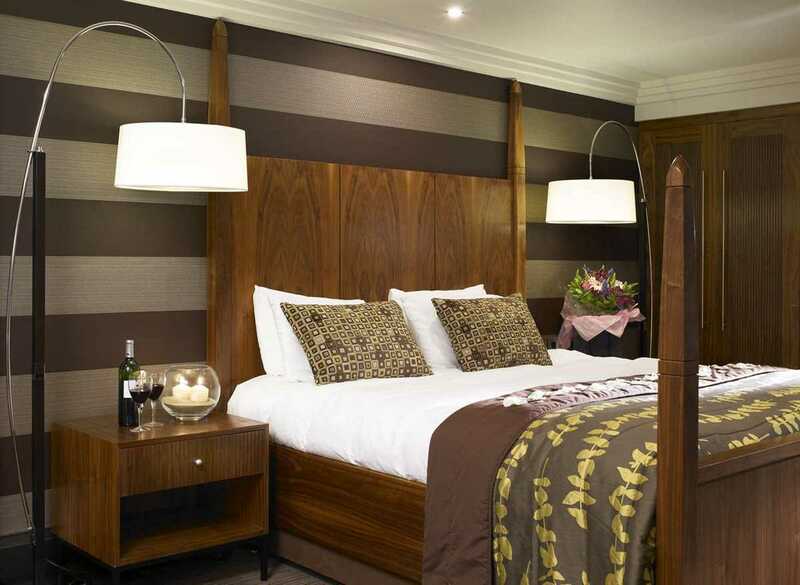 The beautiful, boutique, four-star hotel is located in the heart of the historic Stratford-upon-Avon. 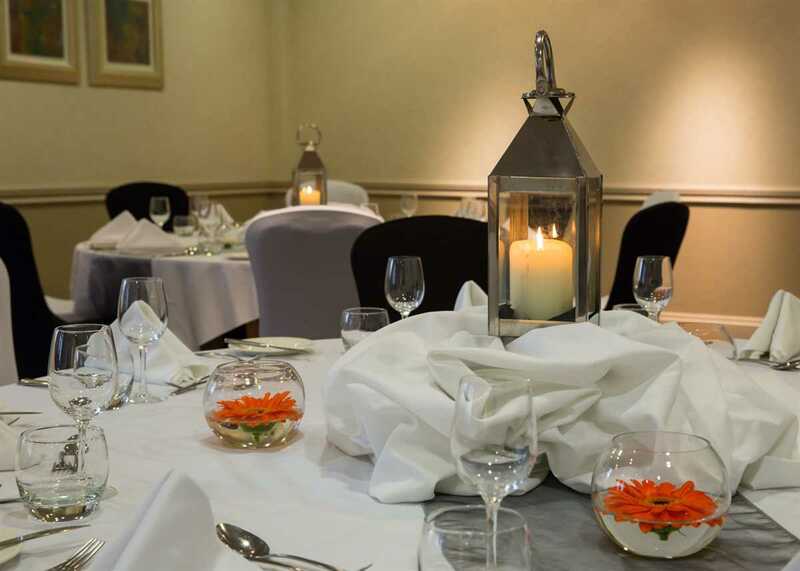 The hotel is elegant and stylish throughout with sophisticated décor and contemporary architecture. 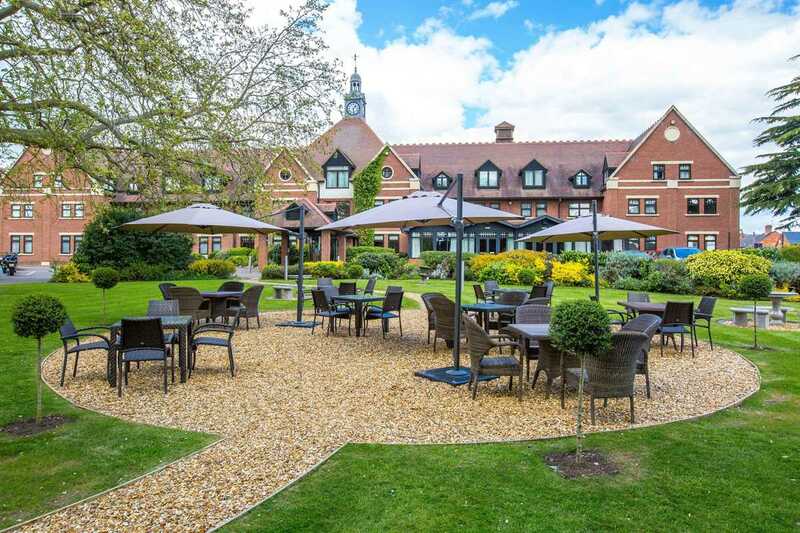 As you and your guests flow out onto the gorgeous grounds, you are sure to discover a multitude of beautiful backdrops for your cherished wedding photographs. 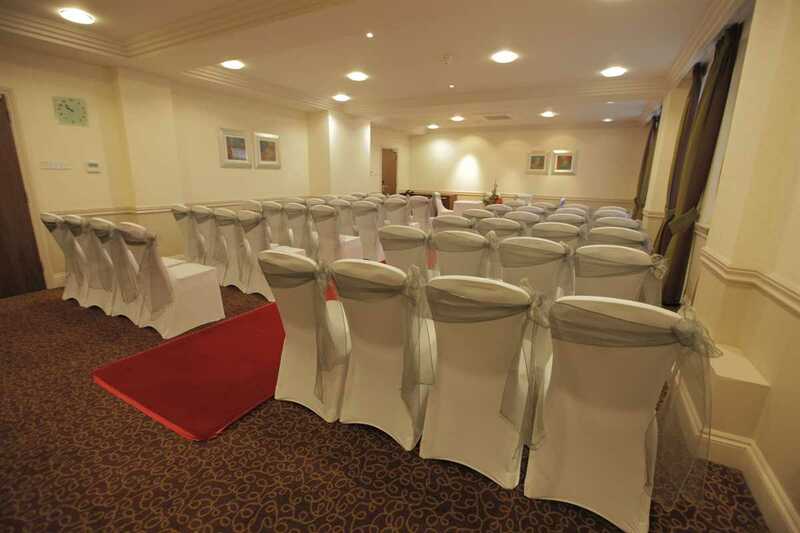 The hotel is licensed to hold Civil Ceremonies, allowing you to spend your whole day in one beautiful location. 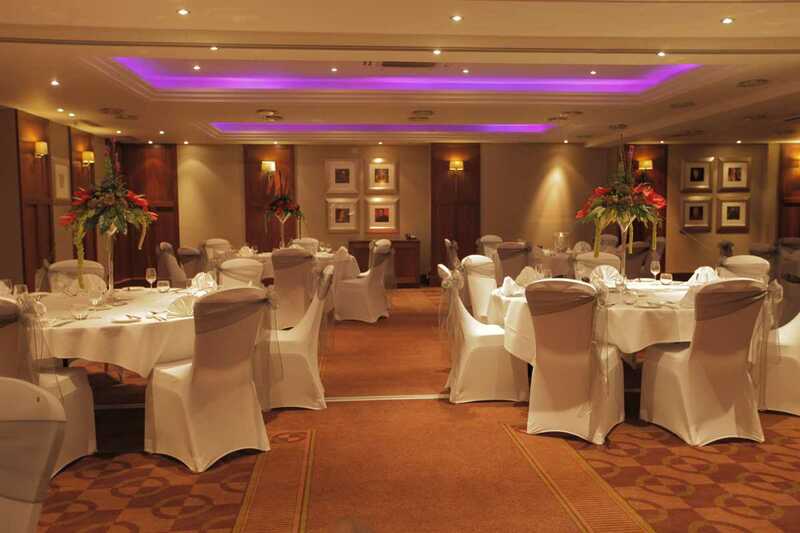 We can also guarantee that yours will be the only wedding taking place in the hotel on your big day. 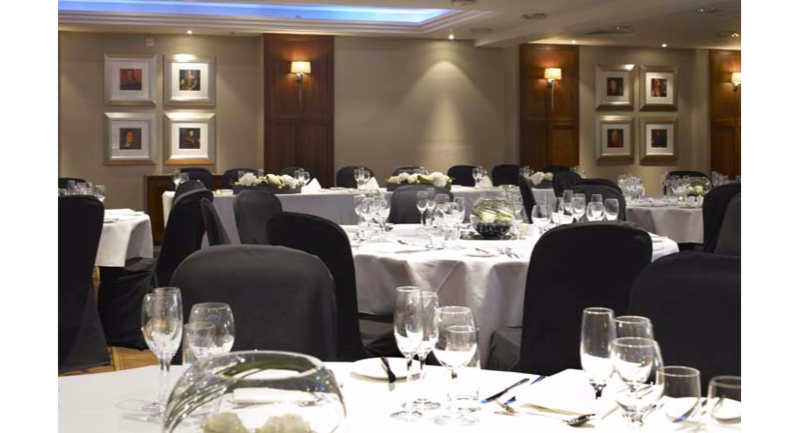 You and your guests will be able to enjoy a day of uninterrupted celebrations whilst having the full attention of our wonderful team. 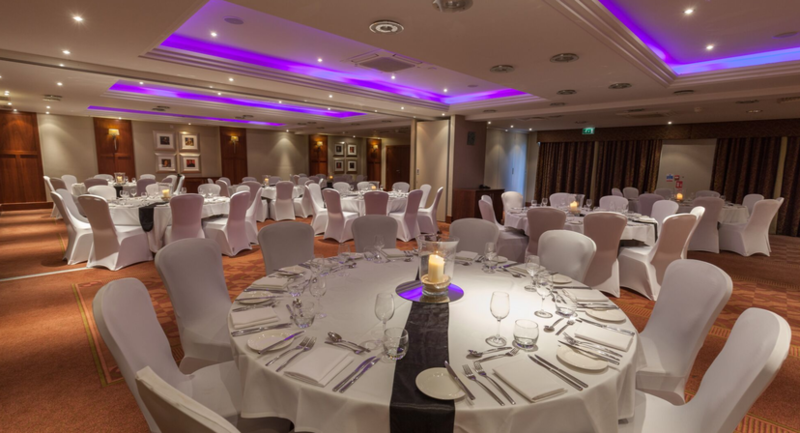 The Ragley Suite with its own private bar can host up to 120 guests with a dance floor for when the party really gets going and has 102 modern bedrooms to accommodate your overnight guests. 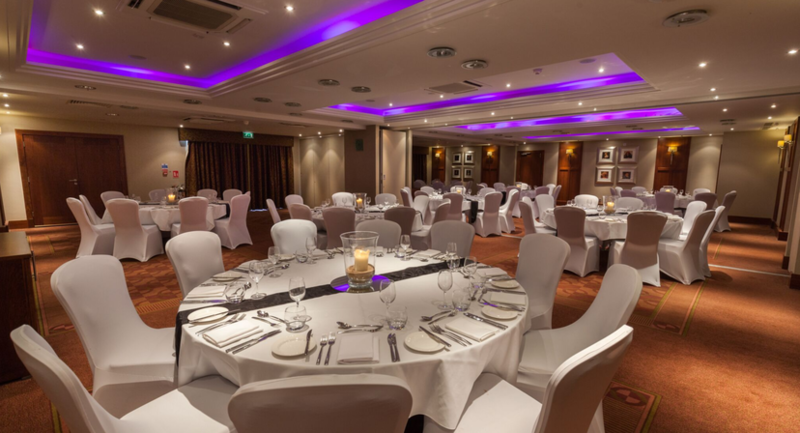 Our team is here to ensure that we turn your dreams into a reality and ensure your day is as unique as you are.